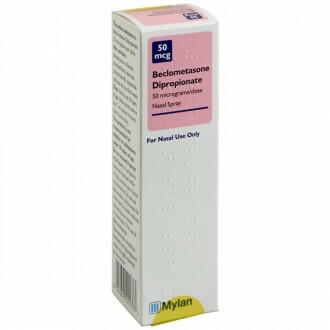 Rhinocort nasal spray contains the active ingredient budesonide. 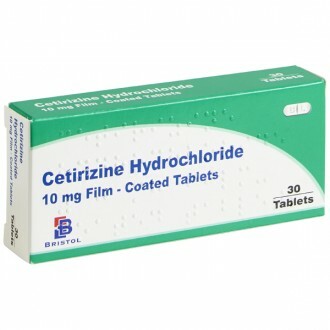 Budesonide belongs to a group of medicines called corticosteroids, all of which have anti-inflammatory properties. 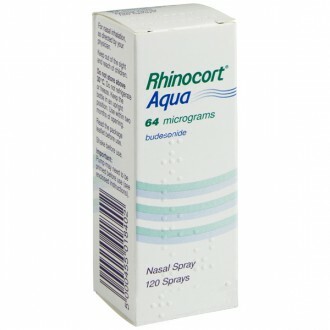 Rhinocort nasal spray is used to treat and prevent the symptoms of allergic rhinitis. Allergic rhinitis is a very common condition, affecting 20% of people in The UK. The condition is caused by allergens, which trigger an immune response within the body. The most common allergens that trigger allergic rhinitis are; pollen, animal fur, and dust mites. After an allergen enters the nose, the immune system mistakes it for something more dangerous, such as an infection. This case of mistaken identity triggers an immune response, which results in the body producing additional mucus. This leads to sneezing, congestion, and a runny nose. Why some people develop a hypersensitive immune system isn’t fully understood. However, allergic rhinitis can run in families, so a person’s genes can be a contributing factor. For most sufferers, allergic rhinitis doesn’t pose any serious health complications. However, in rare cases, the condition can lead to sinusitis or middle-ear infections. 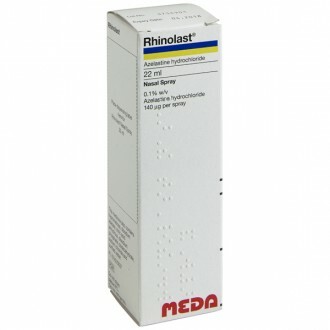 Sadly, allergic rhinitis can’t be cured, but the symptoms can be effectively relieved with treatments, such as Rhinocort. 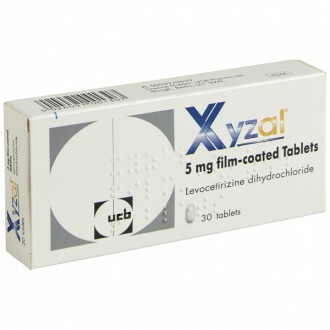 The corticosteroid works by inhibiting the immune system’s inflammatory response to allergens – it reduces the production of arachidonic acid and the formation of exudation. Rhinocort will likely take a few days to reach its full effect. 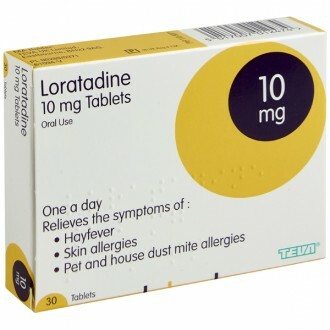 So, if possible, begin treatment in advance of when you expect to encounter allergens. 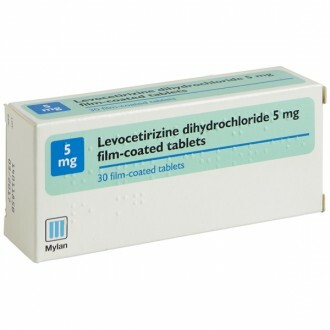 You may choose to use oral antihistamines for relief until Rhinocort begins to reduce inflammation. Rhinocort has been proven to be safe and effective for long-term use. Rhinocort can also treat vasomotor rhinitis, a condition whereby symptoms similar to hay fever develop without an allergy or infection. Keep windows closed when it is a day with high pollen count. Try to have a shower after a day almost straight away. 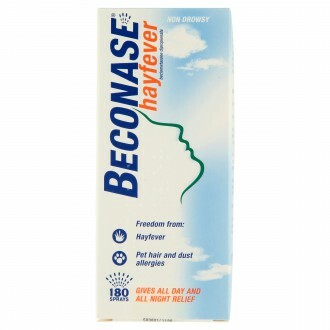 This will remove any trapped pollen grains from your hair and or skin. 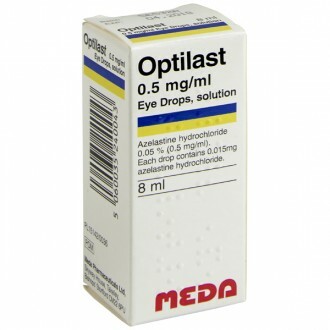 There is an extremely large range of OTC (over the counter) products you can purchase in any pharmacy, these vary from tablets to nasal sprays and also eye drops. You should try these before moving onto a prescription only medicine. Because Rhinocort takes a few days to reach its full effect, begin treatment in advance of when you will come in contact with allergens, if possible. Gently shake the bottle. If using the bottle for the first time, prime it by spraying it away from you until it releases a fine mist. 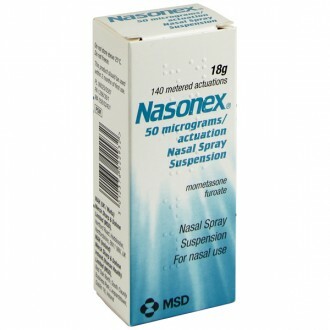 The recommended initial dose is two sprays per nostril, once per day. 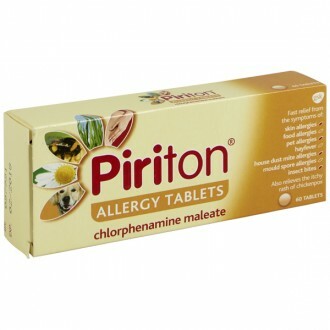 Depending on the severity of your allergies, this dose may be increased or decreased. 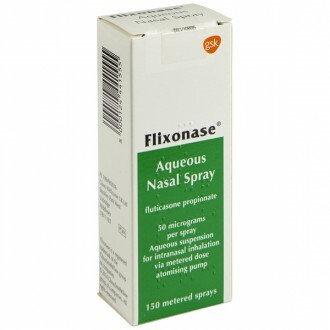 It should not exceed two sprays into each nostril twice per day. Always use whichever minimum dose will ease your symptoms. Never double your dose to compensate for a treatment that you have missed. Irritation of the nose or throat, nosebleed. Disodium edetate, potassium sorbate (E202), glucose (anhydrous), microcrystalline cellulose (E460), carboxymethylcellulose sodium (E466), polysorbate 80 (E433), hydrochloric acid and purified water. 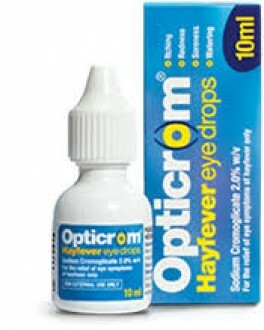 Need to know more about Hay Fever? What is Rhinocort used for? 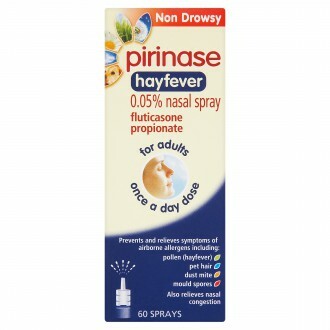 Rhinocort is a nasal spray used to treat symptoms caused by hayfever or other allergies. These symptoms include sneezing, nasal congestion and runny nose. 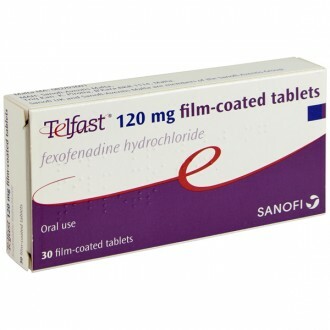 The active ingredient in Rhinocort is a corticosteroid called budesonide, which has anti-inflammatory properties. 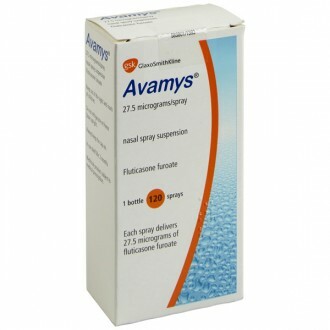 When certain allergens enter the nose, the body rejects them as if they were an infection such as the flu. To block the allergen, the body responds by creating extra mucus and causing the nasal passages to swell up. Budesonide prevents this inflammation of occurring, providing relief to these symptoms of allergies. 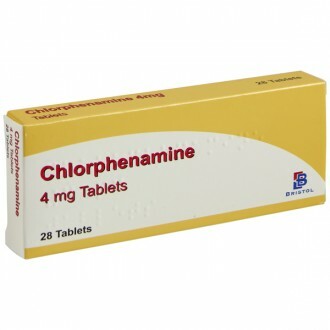 How do I use this medicine? It will be necessary to clean the applicator every so often. Remove the applicator from the bottle by taking off the dust cap and pulling gently. Wash both the applicator and the dust cap in warm water, then rinse them in cold water. One they have dried, you can reassemble the device. You may find that the tip of the applicator is clogged. Do not try to poke through the blockage. Instead, wash it with warm water. 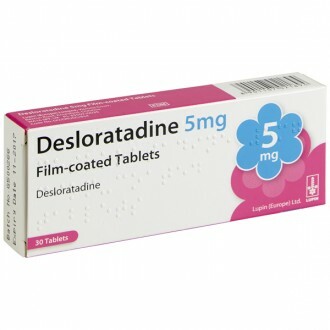 Anyone over the age of 6 can use this medicine.